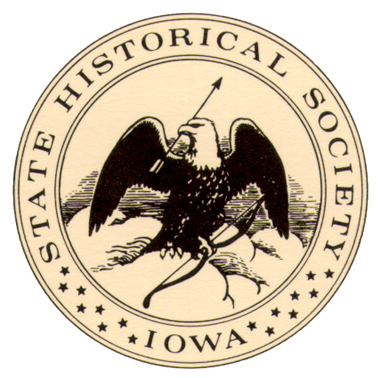 This letter is to follow up on our letter of 14 April regarding the State Historical Society of Iowa. 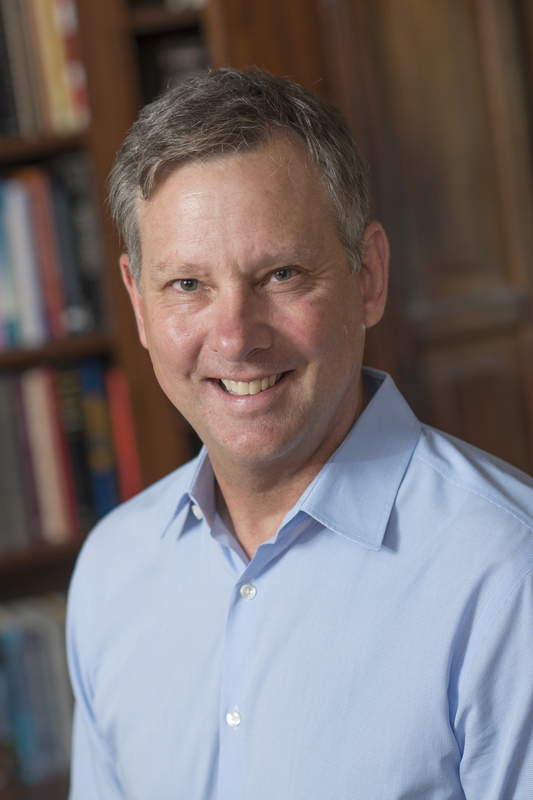 As Chairs of History Departments and Directors of History Centers in colleges and universities across Iowa – public and private, large and small, undergraduate and comprehensive – we are deeply committed to Iowa’s history. Preserving this history, helping our students to discover it, and bringing it to all Iowans: these are all essential parts of our mission. We firmly believe that history is a crucial part of the life of a democracy. Although we received no response to our letter, we have been following developments with great interest. We are gratified to see that the DCA is running an on-line survey to solicit public feedback on the SHSI collections and research centers. We are concerned, however, about some limitations to the survey as designed. We hope that before the State takes any action, it will find ways to supplement the survey to collect additional crucial information. 1. By asking respondents to rank discrete collections, the survey runs counter to one of the fundamental principles of doing historical research: that various collections speak to each other and that historical questions can be answered only by consulting multiple sources. 2. The survey appears to pit access to on-line resources and minimally-strained staff against access to trained professionals for a fee. It should be possible for respondents to express their conviction that Iowans should have access to trained professionals as part of their regular access to public services. 3. The survey limits valuation of the SHSI to those who tap its resources directly. It leaves no opportunity for Iowans who benefit indirectly from SHSI to explain that benefit – for example, those who read books or journals, visit historical sites, watch films, attend classes, or live or shop in historically-protected districts that owe their existence to the rich materials preserved and made publicly available at SHSI. 4. There is no space on the survey for free-form comments. Public input is critical to the decision-making process regarding the future of SHSI collections and research centers, and we are glad that you are soliciting such input. It is crucial, however, that the public have opportunities to participate in the process in ways that extend beyond the narrow confines of the on-line survey. In our original letter (attached), we listed many Iowans from all walks of life who would be in an excellent position to explain the ways SHSI collections have benefitted them and their communities. We urge you to tap their expertise and experience, and in other ways to solicit more extensive and qualitative information about the value of SHSI to citizens of Iowa – and beyond.